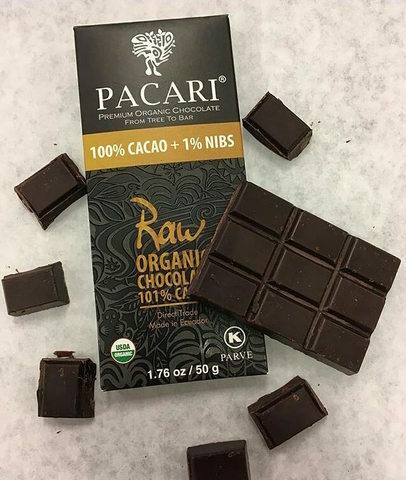 Can’t get enough of our 100% Raw Chocolate? 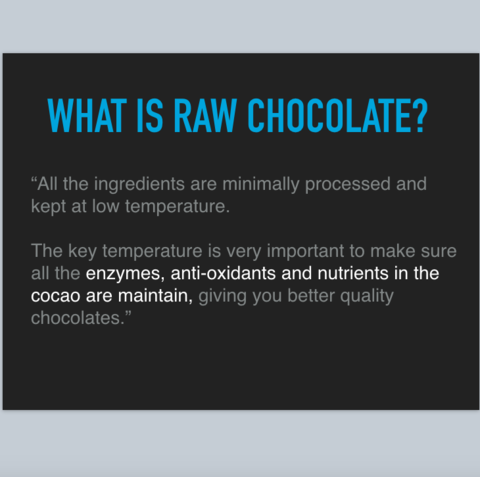 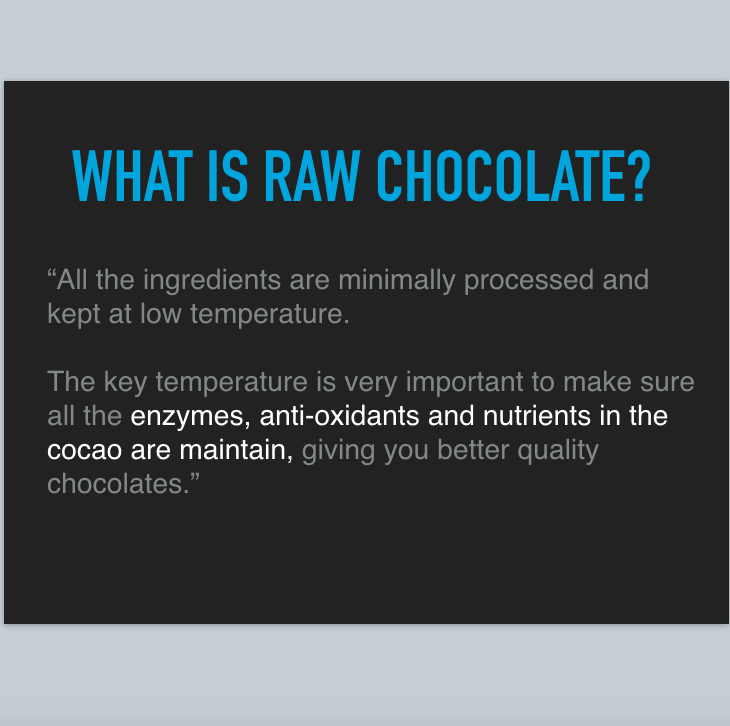 RAW 101% is basically our 100% Raw + 1% of Cacao Nibs. 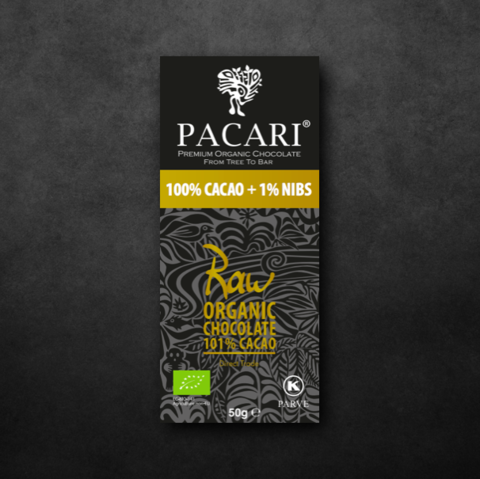 The cacao nibs inside gives you an added crunch onto the smooth pure chocolate bar. Did you know that cacao nibs is actually a superfood that helps to improve your health in many ways?